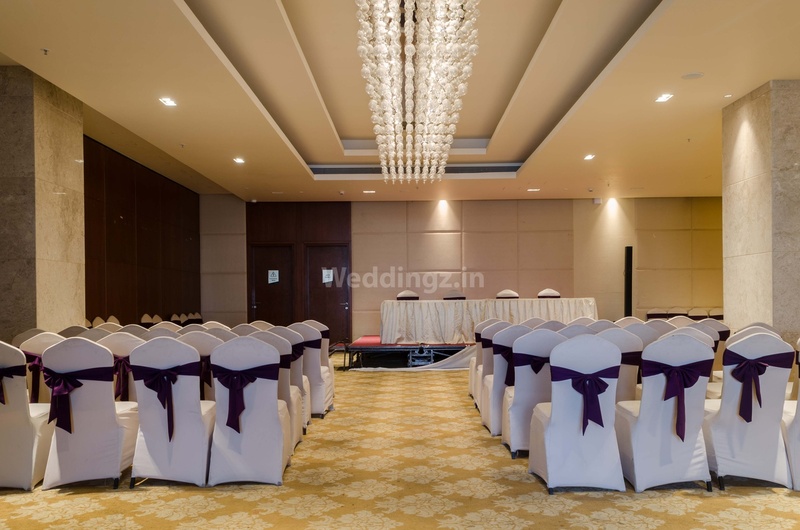 Grand Tamanna Hotel, Hinjewadi, Pune is an elegant venue that is great for having your birthday parties, anniversaries, pre-wedding functions, weddings and reception ceremonies. It is located at a close distance from the famous Rajiv Gandhi Infotech Park which is well-known among the locals. Grand Tamanna Hotel Pune serves mouthwatering multi-cuisine delicacies to choose from in both vegetarian and non-vegetarian food to their guests. 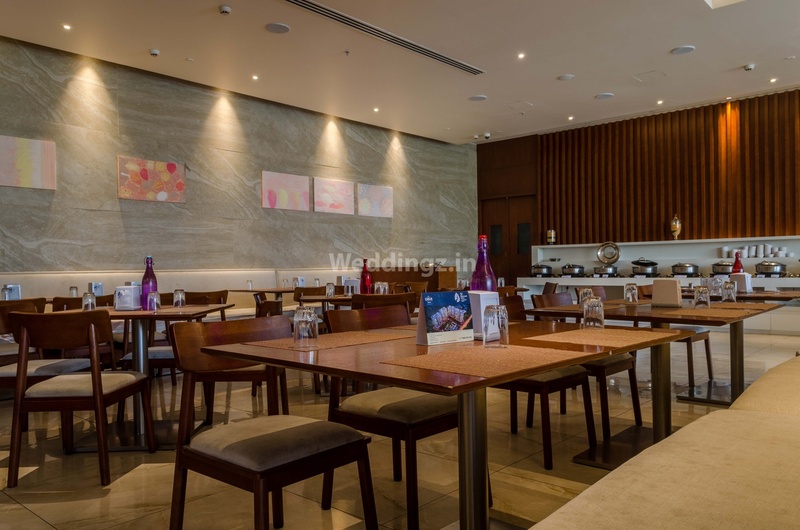 The rich décor of the venue gives a special touch to your big day. You need not worry about your guests who come a long way to attend your functions as the venue offers them a comfortable stay. 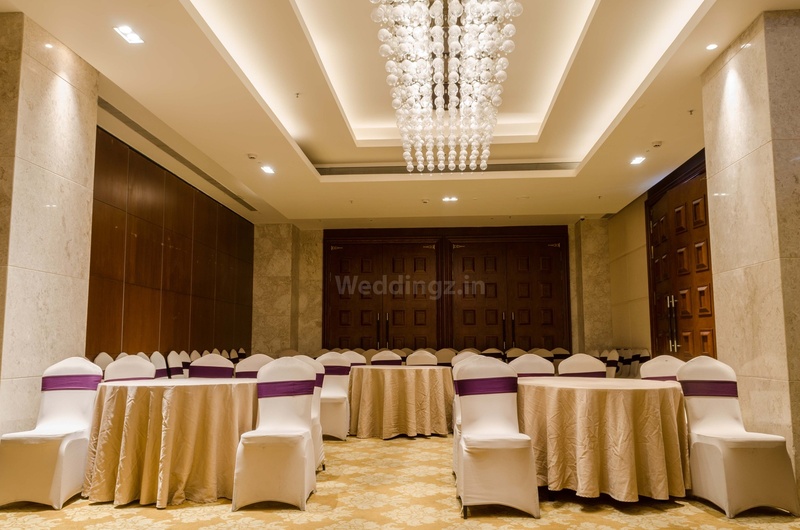 It has banquet halls that are best suited for both small and big functions. The venue also has an open area with a pool for having a fun pool party or a cocktail night with a view. It has an inviting ambience which makes everyone feel welcomed. The staff at Grand Tamanna Hotel, Hinjewadi, Pune takes good care of everyone and makes it a memorable one. 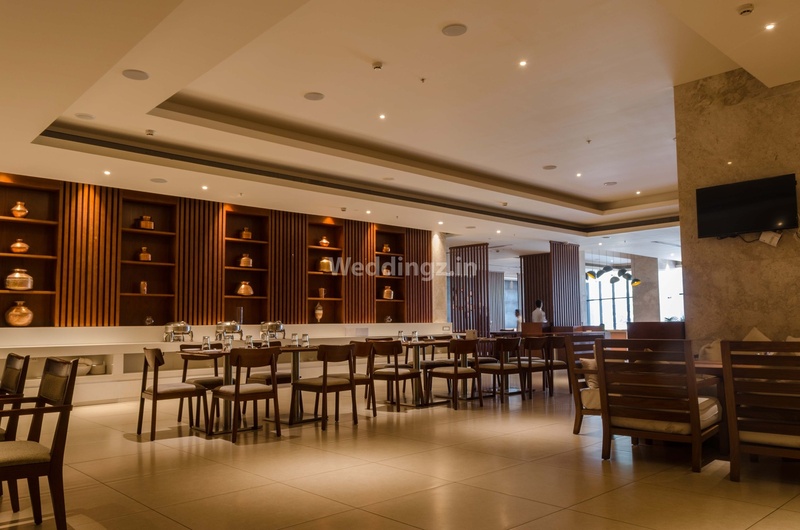 The Grand Tamanna Hotel located in Hinjewadi, Pune has Wedding Hotels, Cocktail Venues, Banquet Halls and 5 Star Wedding Hotels. Around the World can accommodate upto 110 guests in seating and 140 guests in floating. Rooftop Poolside can accommodate upto 200 guests in seating and 300 guests in floating. 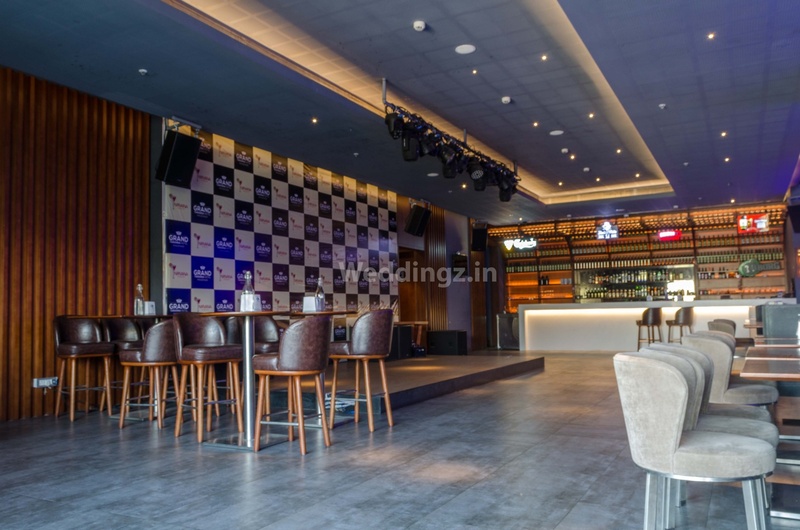 Bliss can accommodate upto 90 guests in seating and 130 guests in floating. Eternity can accommodate upto 300 guests in seating and 400 guests in floating. Herbivore can accommodate upto 200 guests in seating and 300 guests in floating. Nirvana can accommodate upto 100 guests in seating and 150 guests in floating. Vegetarian and Non Vegetarian food is served at this venue. Features of this wedding venues are : Food provided by the venue , Non-Veg allowed at the venue , Alcohol allowed at the venue , Outside alcohol allowed at the venue , Halls are air Conditioned , Ample parking , Baarat allowed , Hawan allowed , Overnight wedding allowed , Decor provided by the venue , Packages starts at Rs 699 per plate for vegetarian menu and at Rs 799 for non veg menu. Decoration starts at Rs 25000.